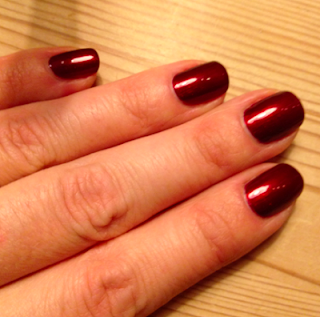 This polish is not really Danke-Shiny Red anymore, because I poured a large glob of black in it. So maybe Danke-Shiny Wine? Anyway. 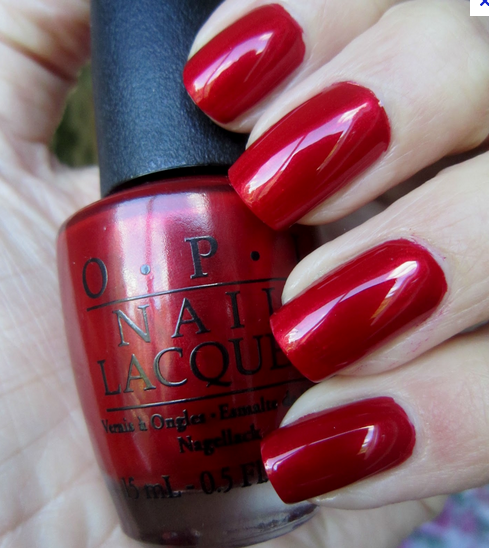 Still a great formula and a wonderful brush from OPI. I read Ready Player One by Ernest Cline while wearing this polish and both were GOOD, I assure you. Get the book - and the polish. The latter is great in its original color as well, and the truth is, I kind of want both! is from nailtastic.blogspot.com. 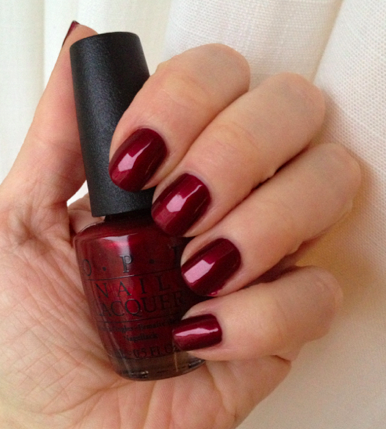 Great nail blog! A box full of polish!